Ever hear someone say they like going to the dentist? We totally get it--it's rare. But, here at Conshohocken Dental, our patients leave with a smile, and come back with a smile. Set up an appointment with us and join our family today! Dr. Lillian Wu received her Doctor of Dental Surgery degree from New York University School of Dentistry in 2010 with Omicron Kappa Upsilon Honor. She also received The American Academy of Cosmetic Dentistry Excellence Award in the same year. In 2011, Dr. Wu completed a General Practice Residency Program in Dentistry at the Flushing Medical Hospital in New York. After relocating to Philadelphia, she continued her professional career in dentistry as a faculty member in restorative dentistry at the University of Pennsylvania School Of Dental Medicine. To further her expertise in the field, Dr. Wu continued her education and received her certification in implant dentistry and Invisalign. Dr. Wu's fields of practice include: restoratives and cosmetic dentistry, endodontics, prosthodontics, implant dentistry, periodontics, and oral surgery. Her philosophy is to provide personalized and quality care to all patients with open communication to achieve the patient's dental health goals. Dr. Wu is fluent in Mandarin and in Taiwanese. In her free time, she enjoys spending time with friends and family, loves to travel, watch movies, and play the piano and cello. 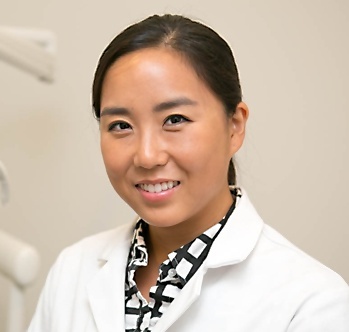 Dr. Marie Kim received her Doctor of Dental Medicine degree from the University of Pennsylvania School of Dental Medicine with Honors in Radiology and Community Oral Health Service. She served many hours in educating and providing dental service to children in underserved communities in collaboration with the Children's Hospital of Philadelphia. She is educated on diagnosing head and neck abnormalities using Cone Beam CT. Dr. Kim is a member of the American Dental Association (ADA), Academy of General Dentistry (AGD), Pennsylvania Dental Association (PDA) and Philadelphia County Dental Society. 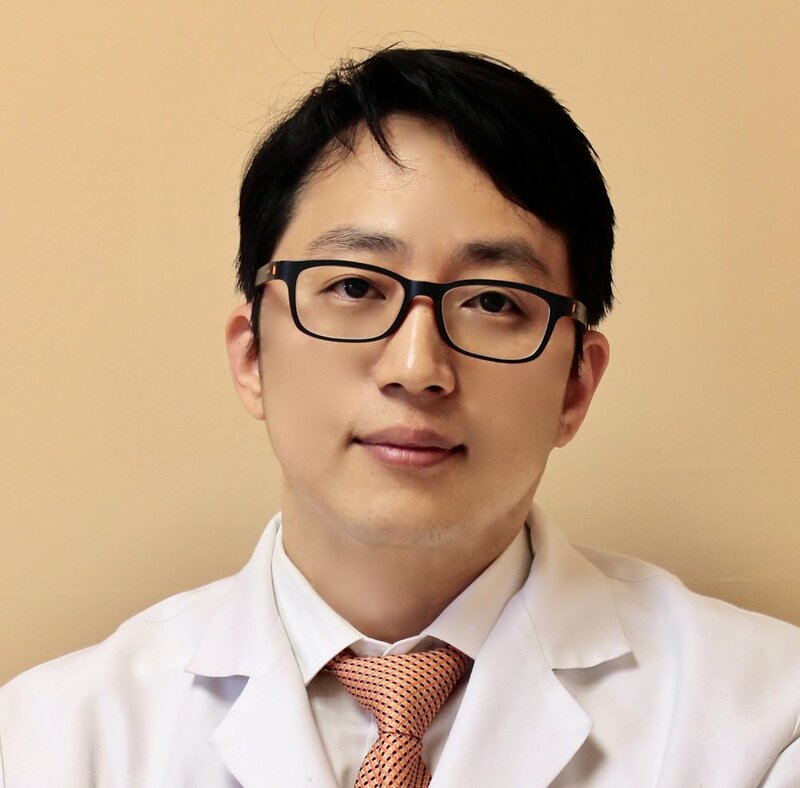 Dr. Kim's fields of practice include: restoratives and cosmetic dentistry, endodontics, prosthodontics, implant dentistry, periodontics, and oral surgery. For Dr. Kim, patient comfort and achieving a healthy smile for her patients are her priorities. She is committed to providing the very best care to develop positive dental relationships that will last a lifetime. Dr. Kim was an All-American swimmer in the past, and now she enjoys swimming outdoors on her free time. She also loves spending time with her friends and family, trying out different types of cuisines, and traveling. Your initial oral examination includes a visual examination, charting, periodontal probing, diagnosis and treatment recommendations. We will also take x-rays, which includes the panoramic x-ray for proper diagnosis of the anterior (front) and posterior (back) teeth as well as the bite-wing x-ray series for proper diagnosis. You can request an appointment via our website. Once we receive your request, we will give you a call to schedule your appointment at your most convenient time. If, for any reason you cannot keep a scheduled appointment, or will be delayed, please call us as soon as possible. We accept most traditional insurance plans, contact our office to verify acceptance of your plan. We also offer a flexible payment plan. Please see our Financial Coordinator for details. Also, CareCredit offers "No Interest" financing or low minimum monthly payment options so you can get what you want, when you want it. You can even use CareCredit for your family.